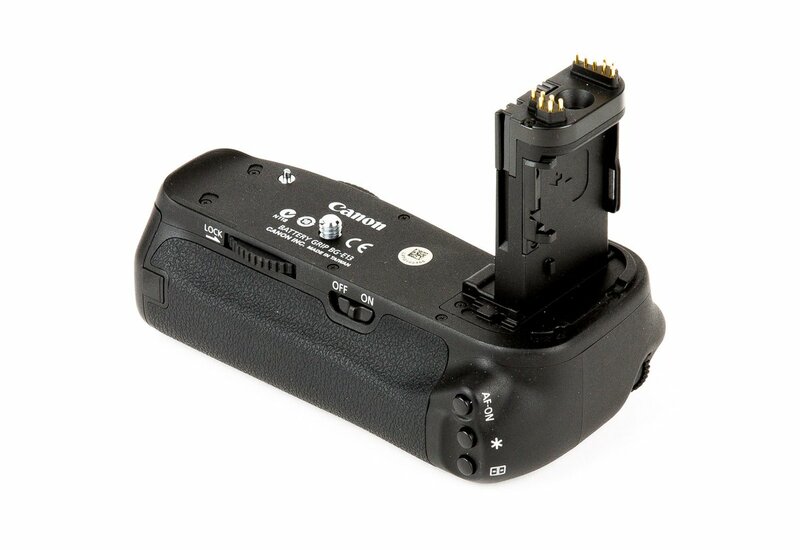 The Canon BG-E13 Battery Grip for 6D Camera is an optional battery grip with improved ergonomics designed specifically for the Canon EOS 6D. 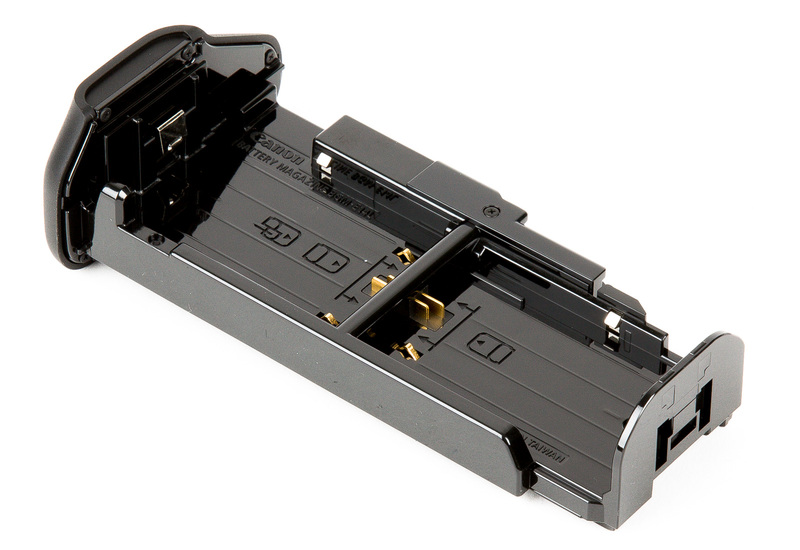 It allows users to load a choice of one, or two LP-E6N battery packs. With two packs, the already-impressive battery life is doubled, compared to using a single LP-E6N pack in-camera. 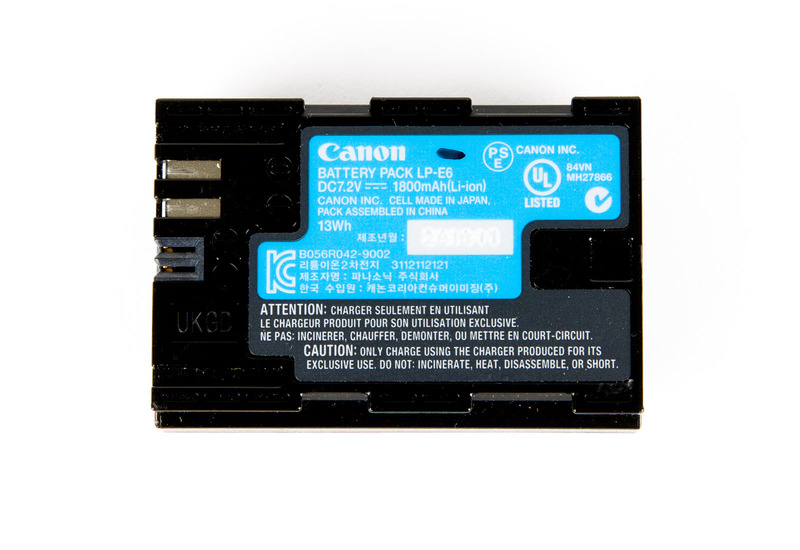 This is especially useful when taking advantage of the camera's movie mode or Live View mode - operating modes that use more power. The BG-E13 also provides full vertical shooting controls, which can be independently turned on or off as the photographer needs to enhance camera handling, especially for shooting vertical pictures. It has a large number of operating controls as well: shutter button, Main Dial, multi-controller, AF point selection button, AE lock/FE lock button, AF start button, and multi-function button.